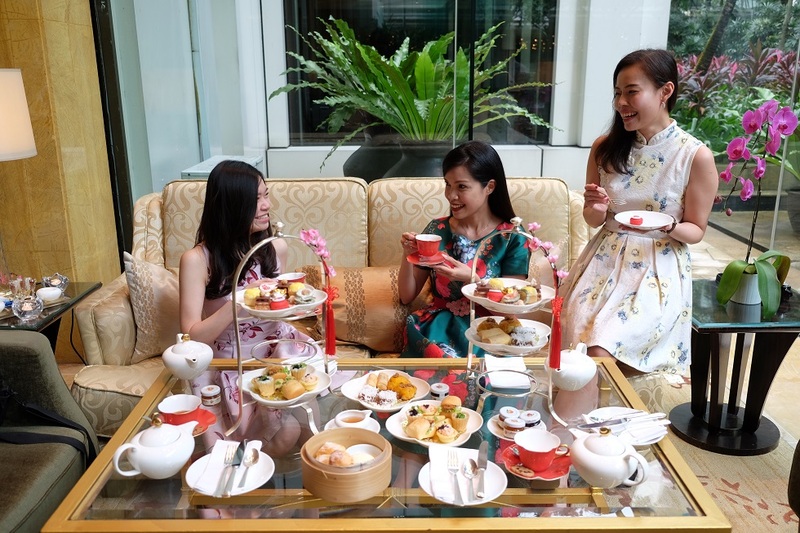 To some of my friends, especially those that their hometown in KL, they do have plenty of leisure time and looking for places to kill time. 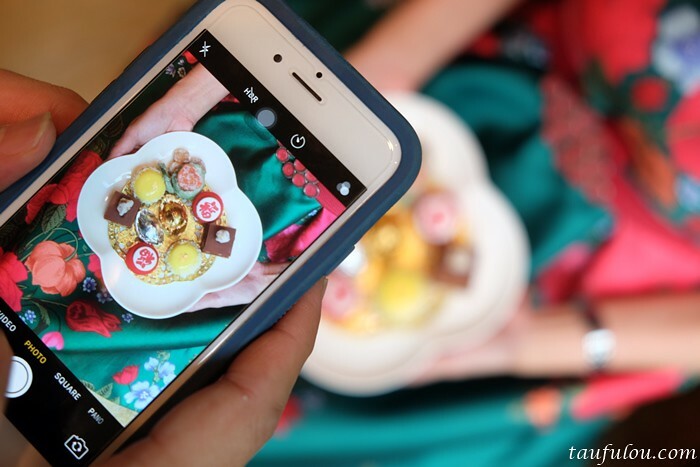 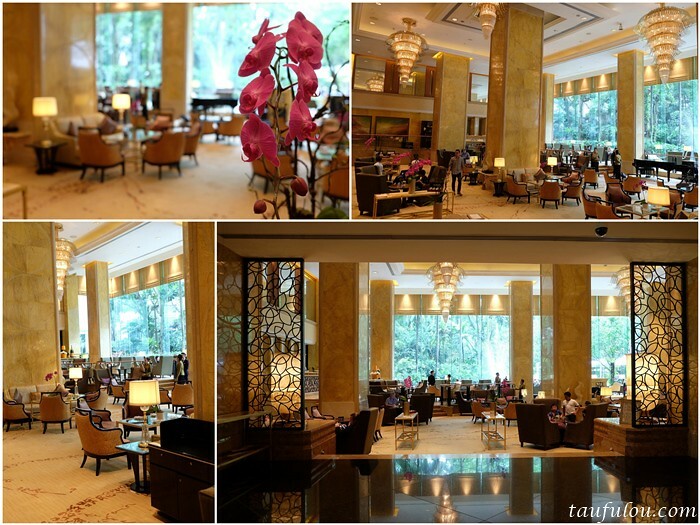 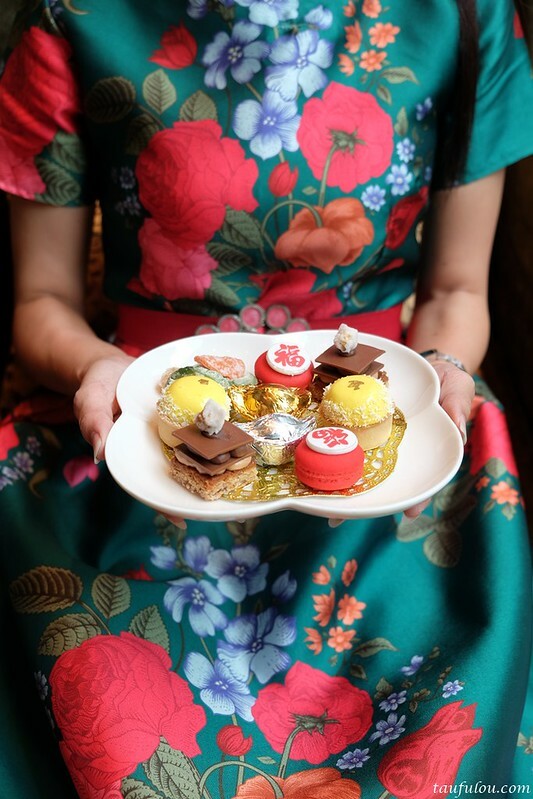 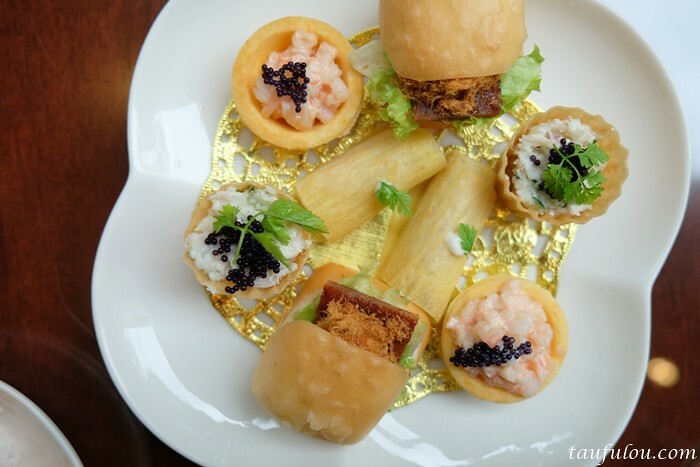 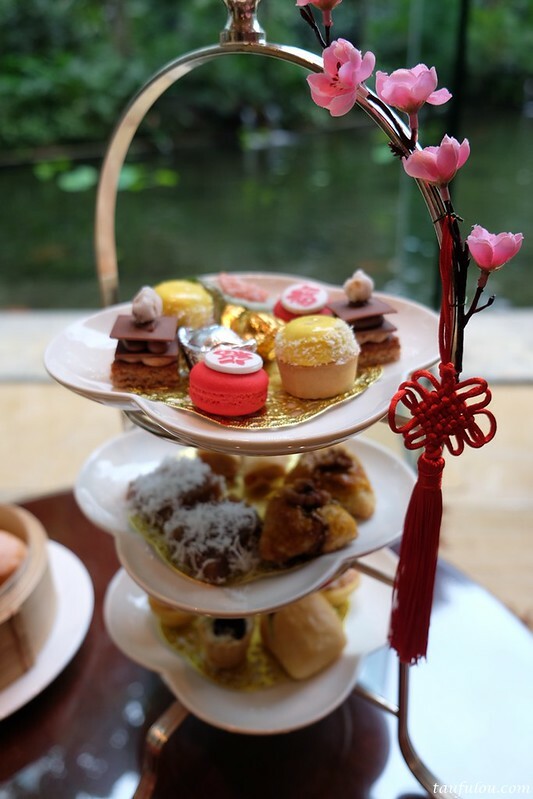 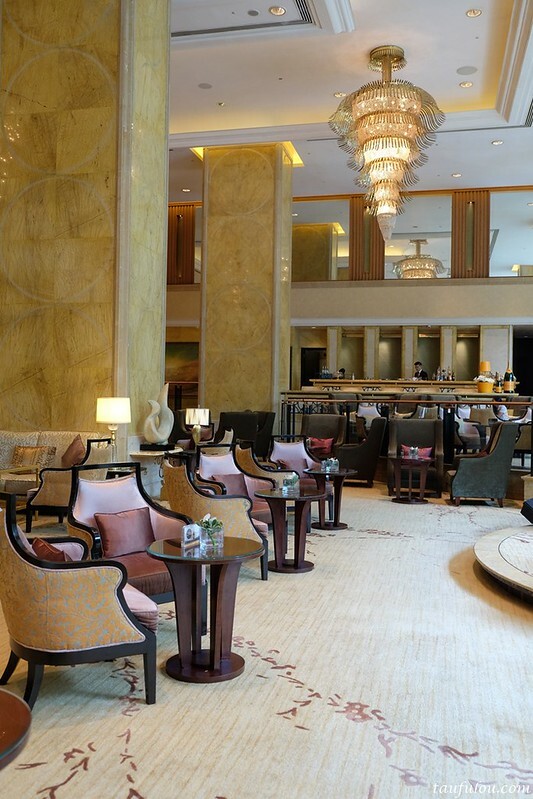 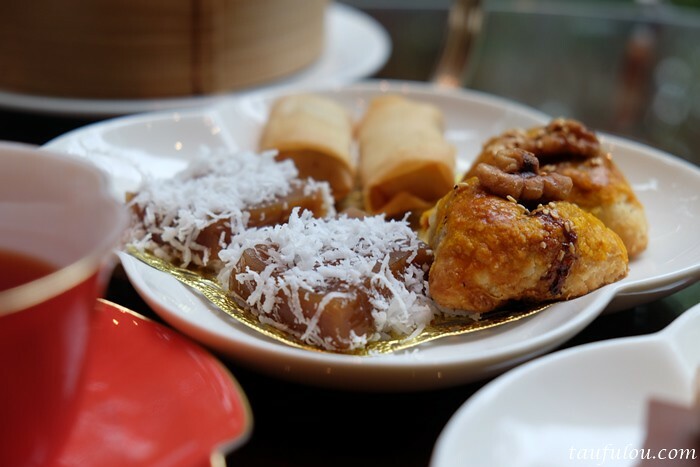 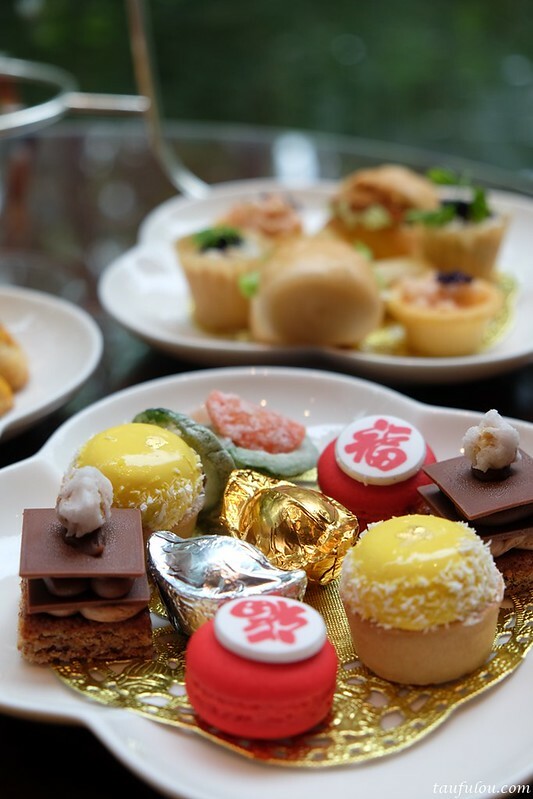 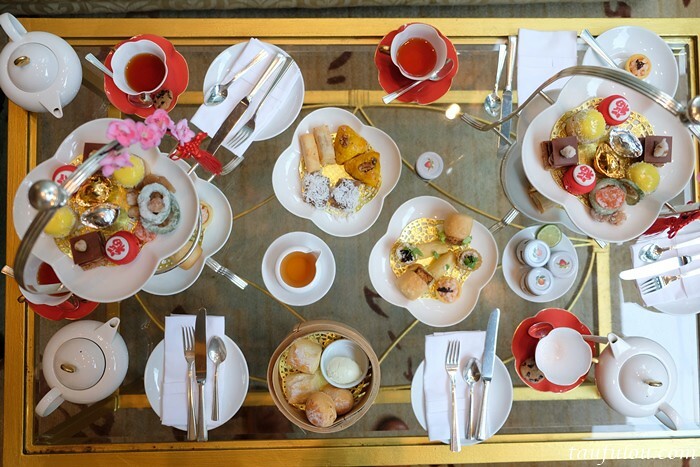 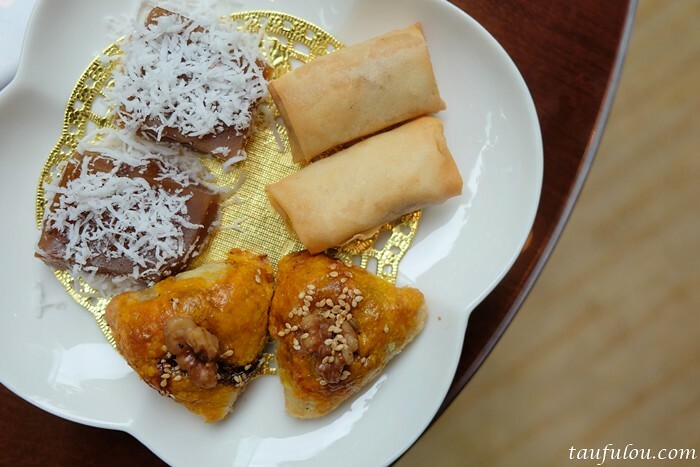 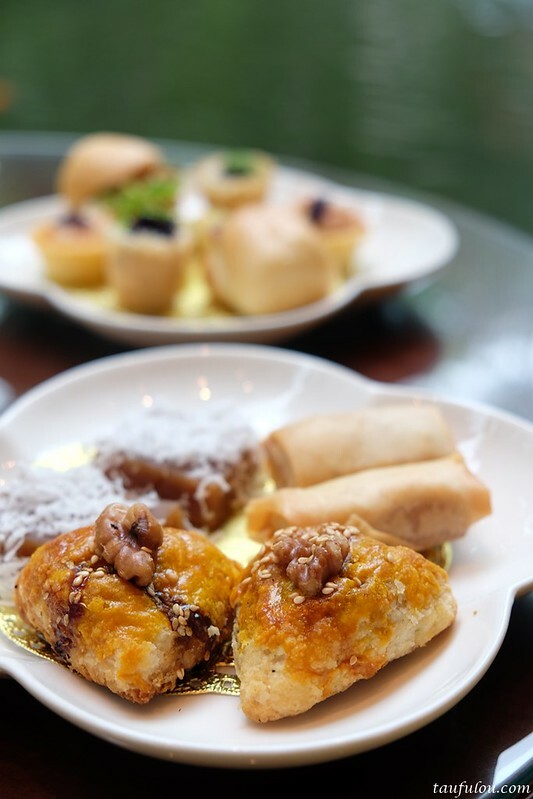 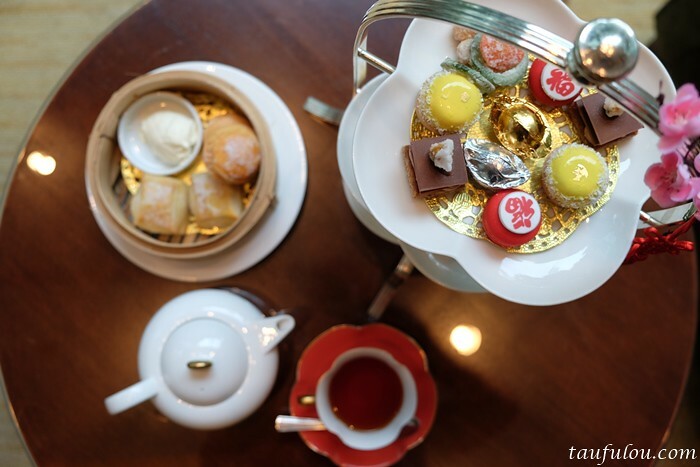 For this year 2018, you can consider to spend your time for Chinese New Year Afternoon Tea at Lobby Lounge in Shangri-La Hotel, Kuala Lumpur. 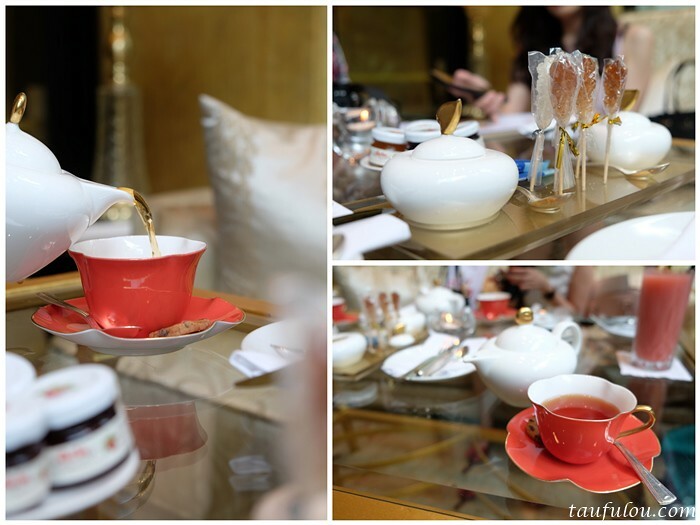 Sit back and enjoy your afternoon tea in Tai tai version in this luxury lounge. 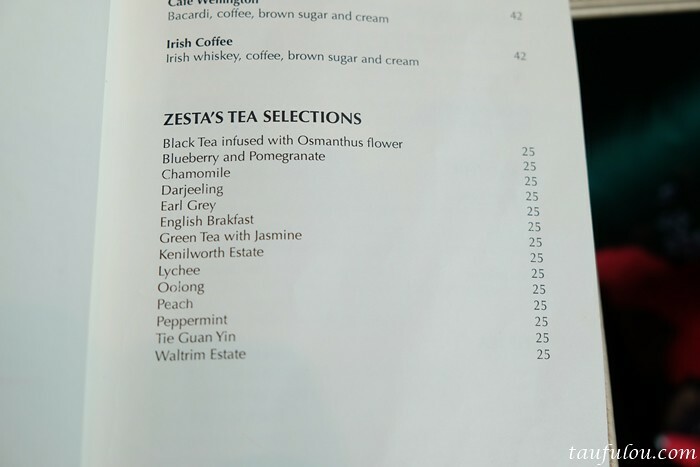 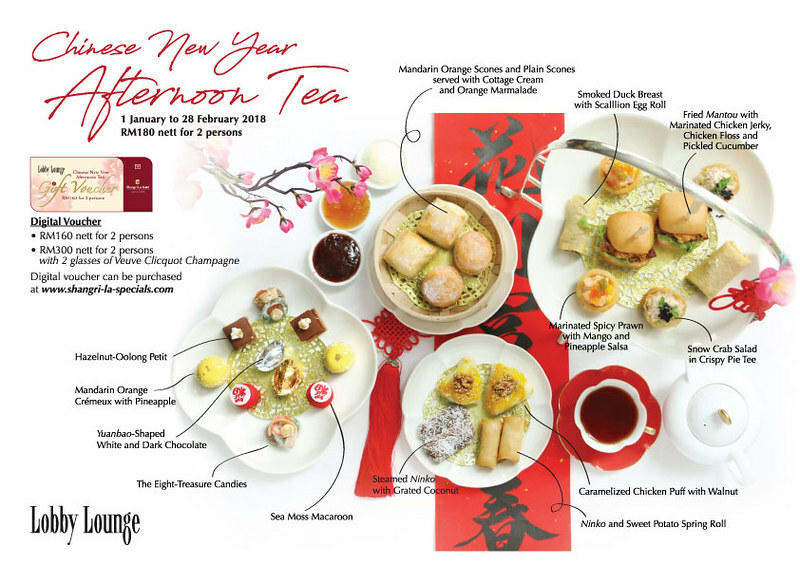 Types of tea you can choose from. .
What do you get for this Chinese New Year Afternoon Tea Set which is available from 1st January to 28th February. 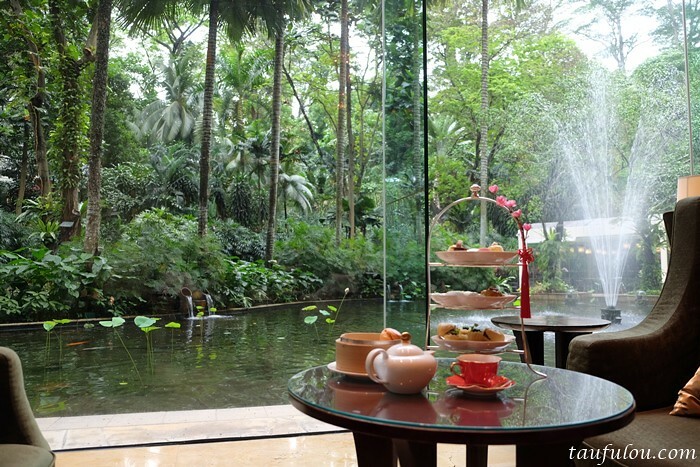 Sit back and just sip your tea while chill at this lounge and if you like a more natural view, do request to sit nearby the glass area. 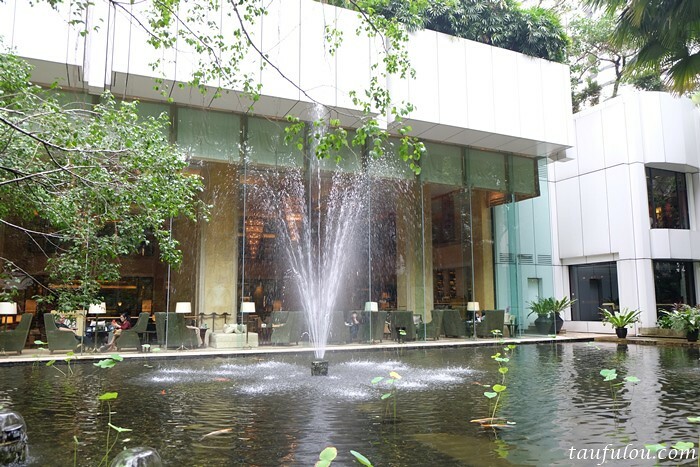 However, if the sun is bright, the area could get a little warm. 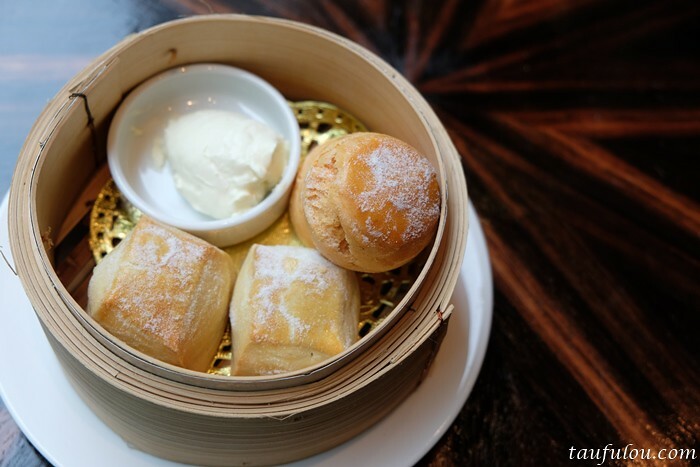 One of their well known product in the hotel – scones that is done fresh daily. 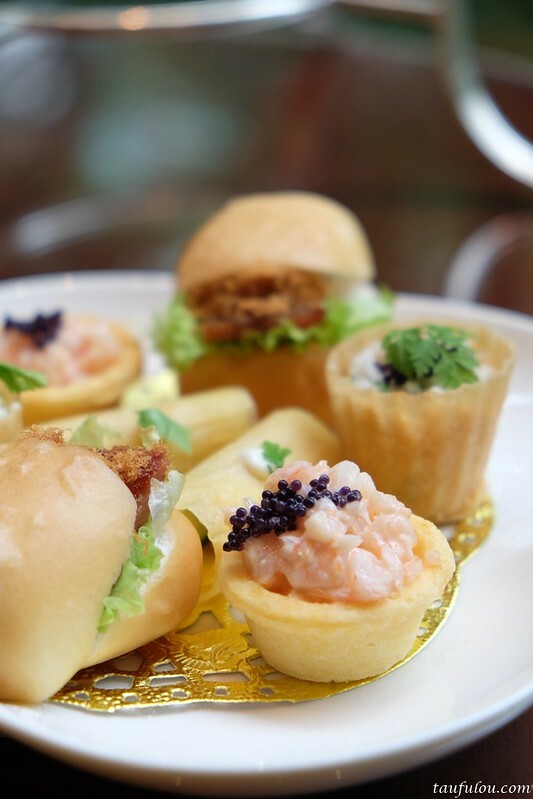 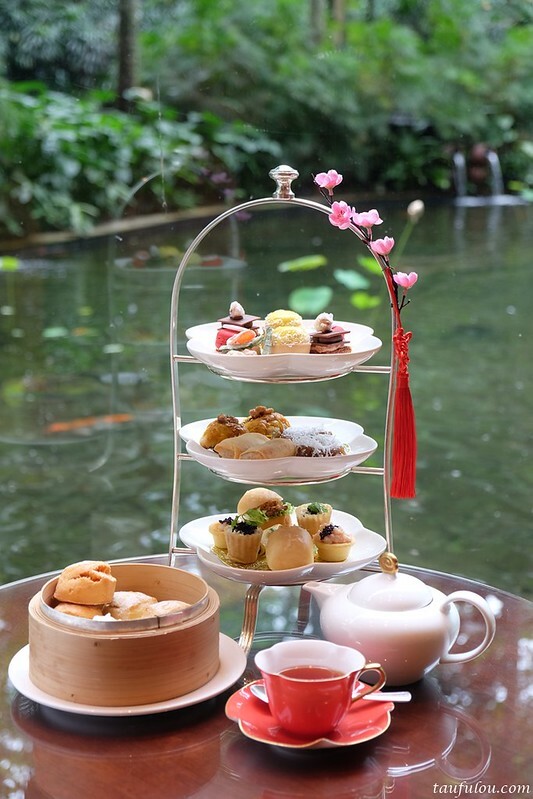 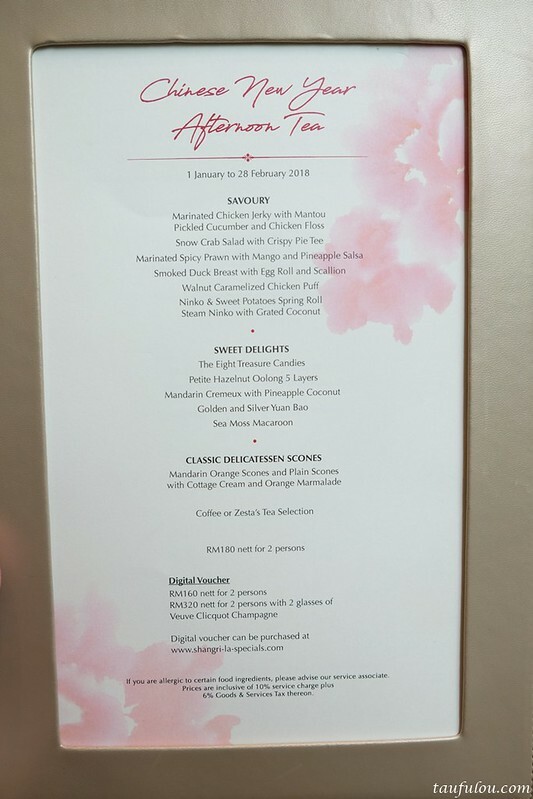 The Afternoon Tea is available until 28 February from 3pm to 6pm daily at RM180 nett for two persons. 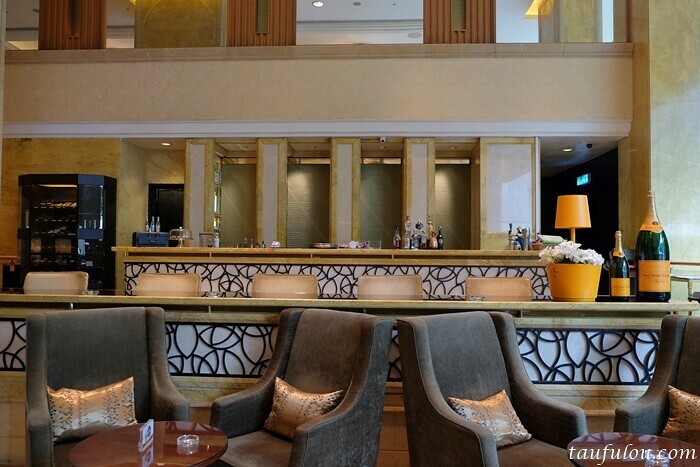 For reservations or more information, call (03) 2074 3900 or email [email protected] .